washed upon a silent shore. sparkles dance through an open door. and laugh when they are ignored. 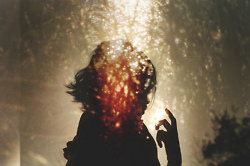 and tease the tangles from your mind. the size of your folly, the shine of false gold. and shake their fists at the sky. “I didn’t ask to see, to feel, to hear. “Thank you, thank you!” and go on their way to do what they might. Blind or seeing, which one do you choose? Either brings darkness, either brings fear. Hope lives in one, you have much to lose. 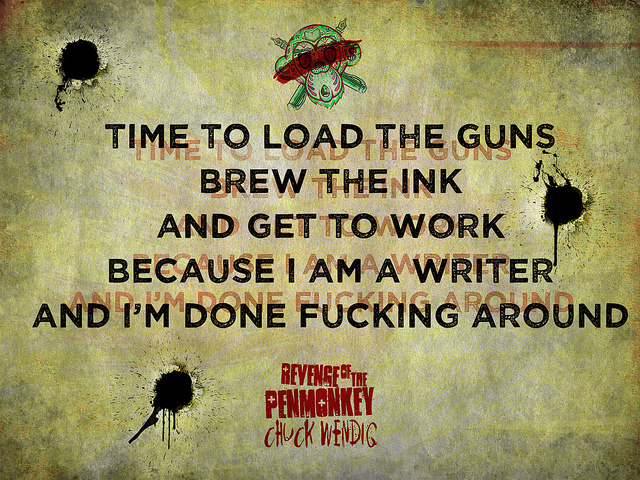 By Chuck Wendig – thanks for the inspiration! Find his blog here.